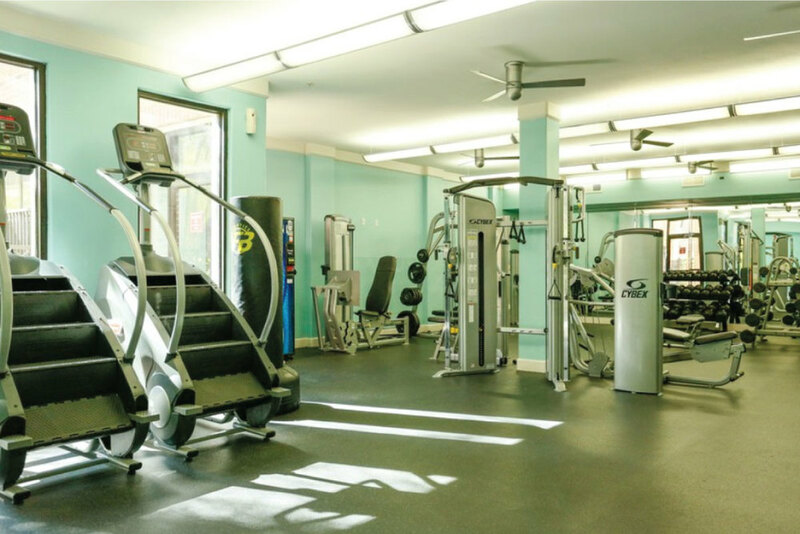 Extended stay furnished apartments at The Villas at Bunker Hill features apartment homes within a 4 story mid-rise with access to deck parking from every level of the building. 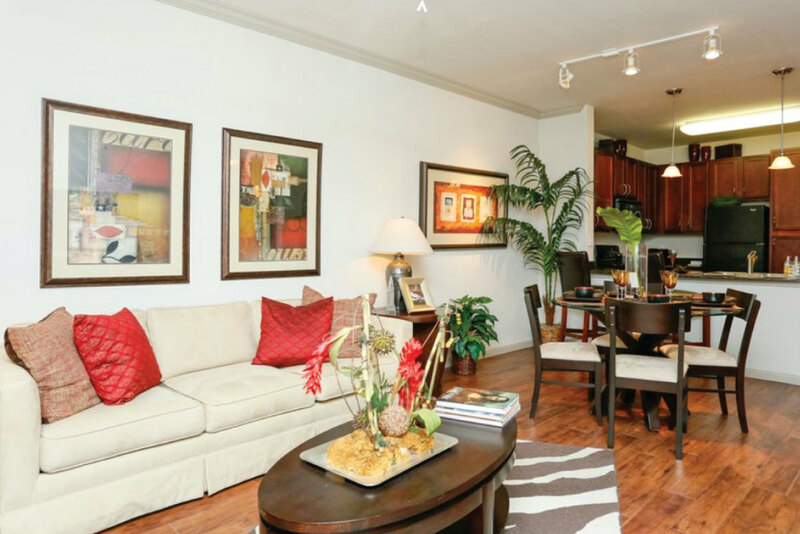 Here you will find the luxury you want to come home to as each apartment home offers recent trends in custom home building and first rate amenities that blur the lines between indoors and out. 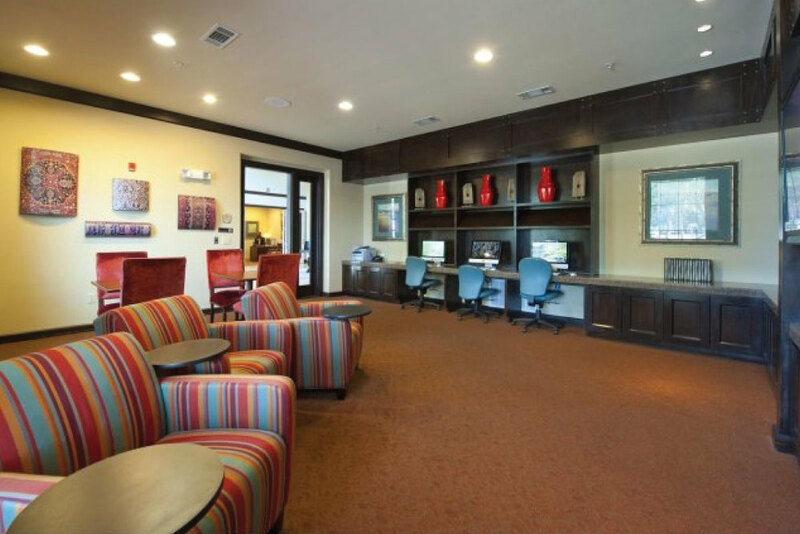 Located in the heart of Memorial City, minutes from shopping, dining, and entertainment, everything is at your fingertips. 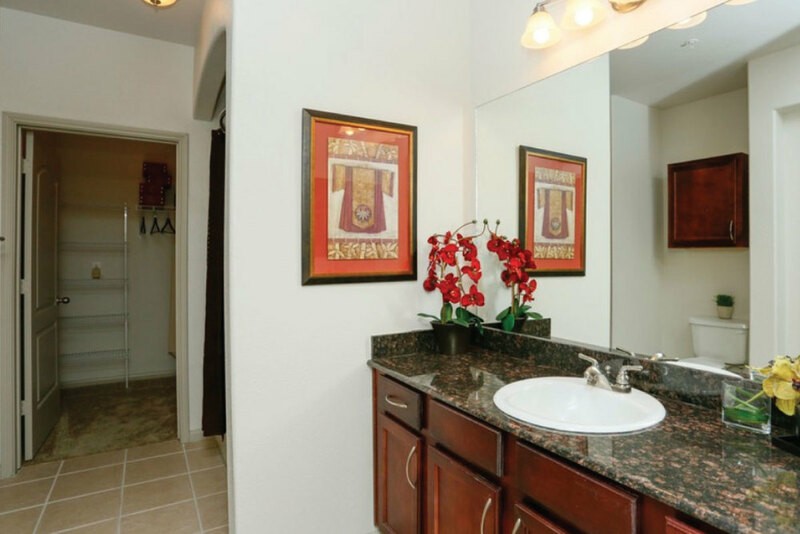 The Villas at Bunker Hill is located close to Beltway 8 and Highway 290. It’s in the Spring ISD region, a competitive school district.